Construction law is at the foundation of our practice. 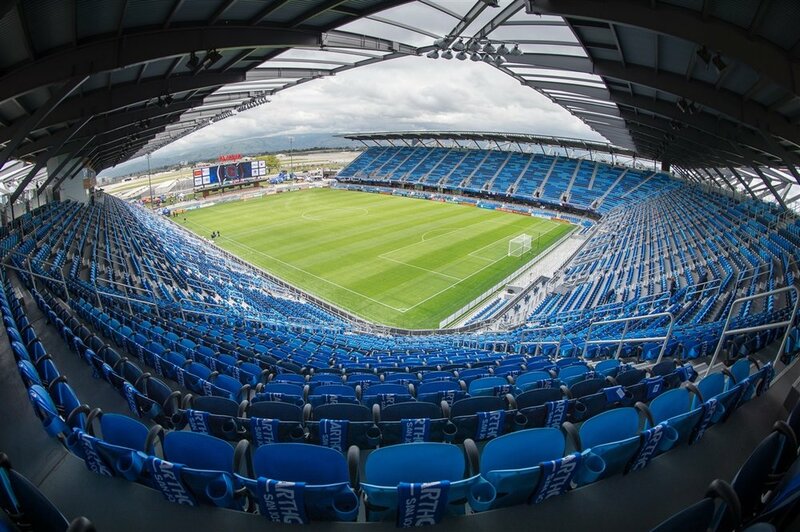 Ventura Hersey represents owners, developers, general contractors, specialty and trade subcontractors, and material suppliers throughout California in all types of construction and development matters, including transactional and litigation cases. Our clients develop and build both public and private works of improvement, ranging from small-dollar residential work to multi-hundred million dollar technology campus projects and sports facilities. Our attorneys are intimately familiar with the Home Improvement Act and standard commercial agreements, including the AIA, AGC, ConsensusDocs, and DBIA form contracts. Before the project begins, we advise clients about risk management and avoidance issues. We draft, review, and negotiate complex, project-specific agreements, including prime and subcontracts, joint venture agreements, general conditions clauses, construction lender agreements, design-build and design-consultant contracts, access and indemnity agreements, and material purchase orders. Construction projects almost always start in the spirit of cooperation. Partnering and project neutral agreements may help to avoid disputes from becoming full-blown construction claims. When negotiations fail, however, more formal dispute resolution processes become necessary. If and when that happens, we aggressively represent our clients to obtain favorable results in mediation, at arbitration (AAA and JAMS), in front of the Contractor State License Board, and before judges and juries in both state and federal court. Resolving construction claims requires knowledgeable counsel.  The attorneys at Ventura Hersey have decades of combined experience handling complex payment and schedule disputes, including breach of contract actions, construction defect claims, bid protests, change orders, delay claims, mechanic’s lien actions, stop payment notices, surety bond claims, acceleration, disruption, abandonment, licensing, and termination cases. Please contact us to discuss your construction issue and how we can help you.